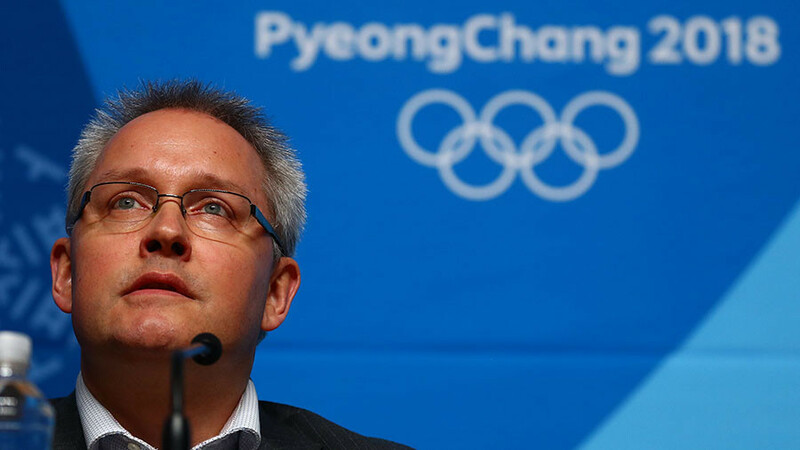 The Norwegian Olympic delegation has brought around 6,000 doses of asthma medication to the 2018 PyeongChang Olympics to treat national team members if they are diagnosed with the chronic respiratory disease. Norwegian government-owned broadcasting corporation NRK published the list of drugs taken to PyeongChang by the Norwegian team doctor. 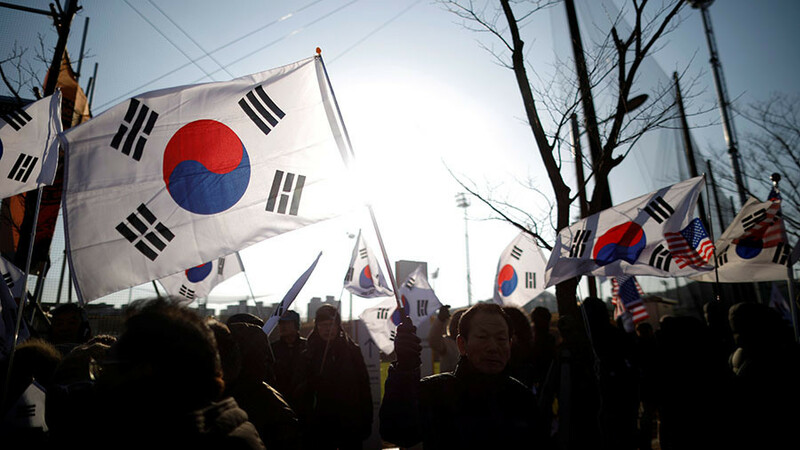 It includes 1,800 doses of Symbicort, 1,200 doses of Atrovent, 1,200 doses of Alvesco, 360 doses of Ventolin and 1,200 doses of Airomir – which amounts to 10 times more asthma drugs than Finland has brought to South Korea. NRK also reported that the usage of six of the drugs were approved by the World Anti-Doping Committee (WADA) under the Therapeutic Use Exemption (TUE) program. "We stand for the doses we have. We have calculated based on what we have had in the previous Olympic Games," the head of the Norwegian health team at the Olympic Games, Mona Kjeldsberg, told NRK news. 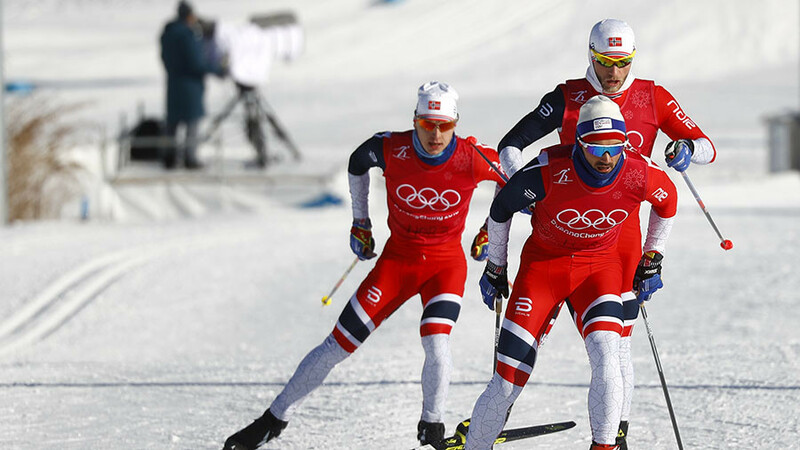 Norway, a dominant force in cross-country skiing, has been criticized for excessive use of asthma drugs which, along with easing acute asthma symptoms, can also help to open bronchial airways in order to increase fatigue resistance. The Norwegian team won a total of 18 awards at last year’s World Championships in Lahti, Finland, completing a clean sweep of gold medals in the women’s events. However, in 2016, the debate over of Norway’s legal asthma drug use reignited when a doping test of three-time Olympic medalist, Martin Johnsrud Sundby, revealed elevated levels of Ventolin. Sundby was subsequently slapped with a two-month ban, which was considered a mild punishment by many observers. After serving the ban, Sundby resumed training and will compete at the PyeongChang Games, which begin this Friday. “It is common practice in Norway to occasionally use asthma medicine in major ailments in the respiratory system... even where the diagnosis of asthma is not specific,” Per Medboe Thorsby, head of the medical committee for Anti-Doping Norway, told Reuters. “There is little evidence that this can prevent the development of asthma in the long run. Anti-Doping Norway does not presume that such medicines should be used systematically to prevent asthma,” he added. In 2016, another representative of the Norwegian ski squad became entangled in a doping row when three-time Olympic gold medalist, Therese Johaug, tested positive for the steroid, Clostebol. The athlete explained that the banned substance could have entered her body through an ointment she used to treat sunburn on her lips. The Norwegian Olympic Committee (NOC) disqualified Johaug for 13 months, but left her free to compete at PyeongChang. However, the International Ski Federation (FIS) managed to overturn that decision in the Court of Arbitration for Sport (CAS), which banned her from the 2018 Games.